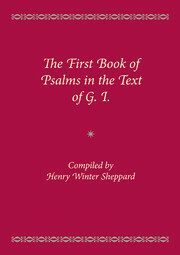 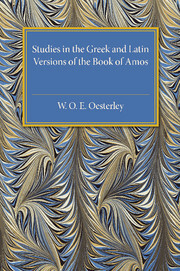 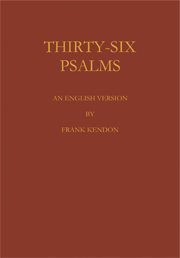 Originally published in 1911, this book contains the complete text of the Psalms in six different English translations: Coverdale (1535); Great Bible (1539); Geneva (1560); Bishops (1568); Authorised (1611); Revised (1885). 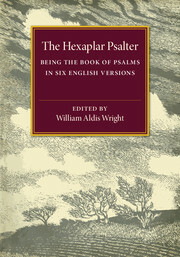 It was edited by the renowned nonconformist writer and critic William Aldis Wright (1831–1914). 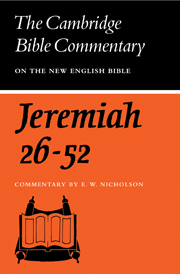 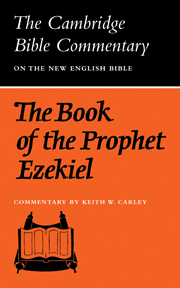 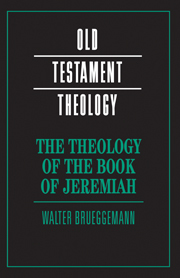 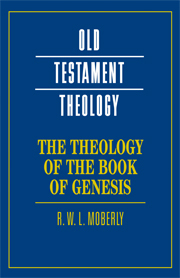 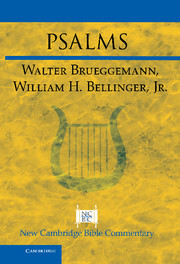 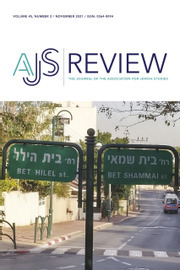 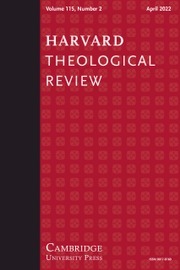 This book will be of value to anyone with an interest in the Psalms and biblical translation.